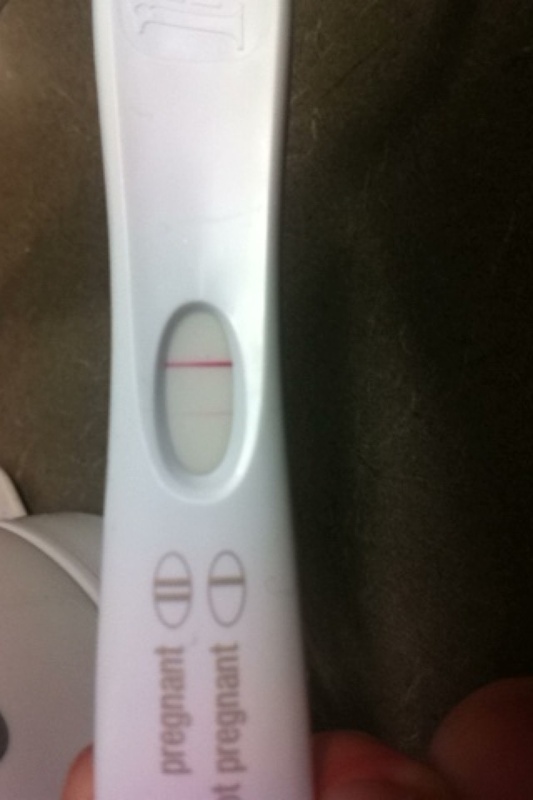 Pre sure this is a BFP.. But comments??? ?